Sony XZ1 Premium, L1 and XA1 Ultra phones. Sony phones have a reputation for impeccable quality and good looks, cameras with innovative features including Super Slow Motion, and an OS that learns intelligently. 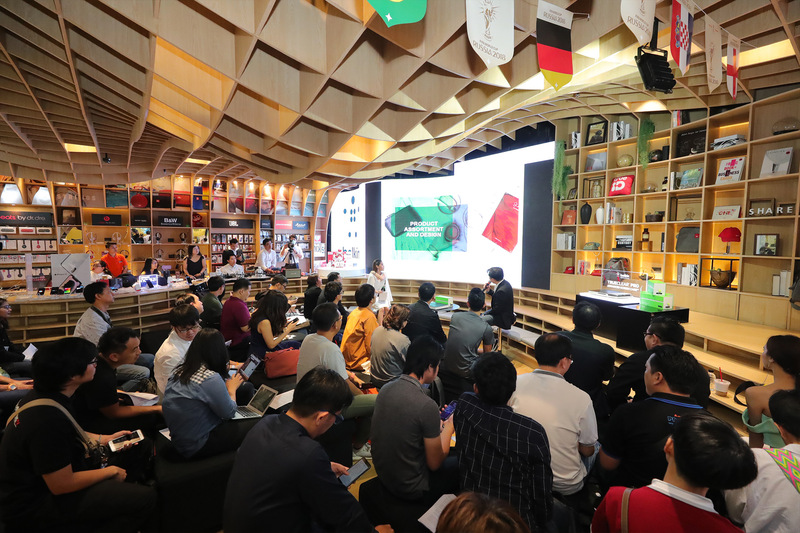 We launched many phones including XZ1 Premium, L1 and XA1 Ultra phones to wide tech media acclaim, especially as they introduce ground-breaking 3D capture and 3D printing. 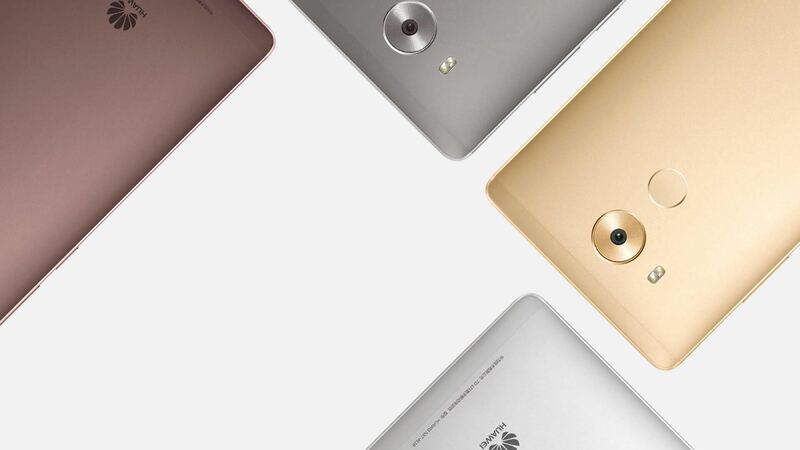 Sony appointed Vivaldi as its retainer PR agency on the strength of our past successful efforts in Technology launches including the talk of the town Huawei Mate 8. 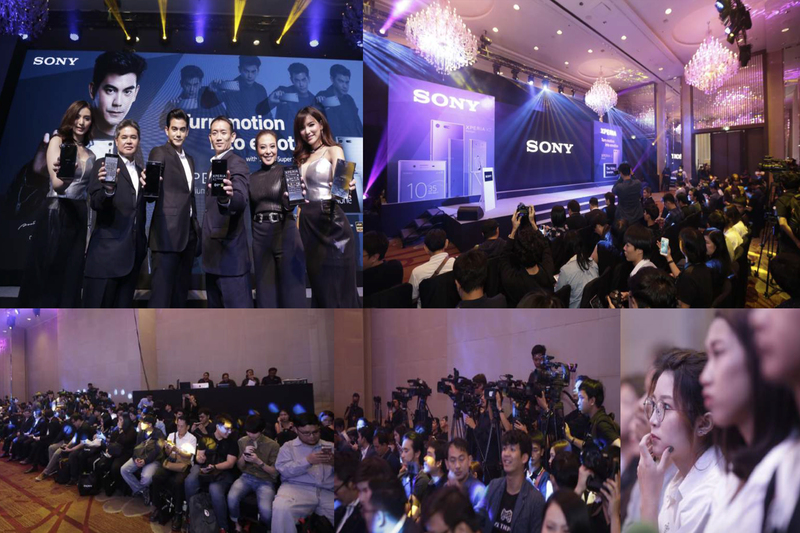 For Sony, Vivaldi leveraged its leading blogger, Media relations and influencer channels to provide exclusive and trusted hands-on publicity of Xperia products to ensure talk of the town, media, social and digital exposure. For details, just contact our dedicated support team of PR pros.